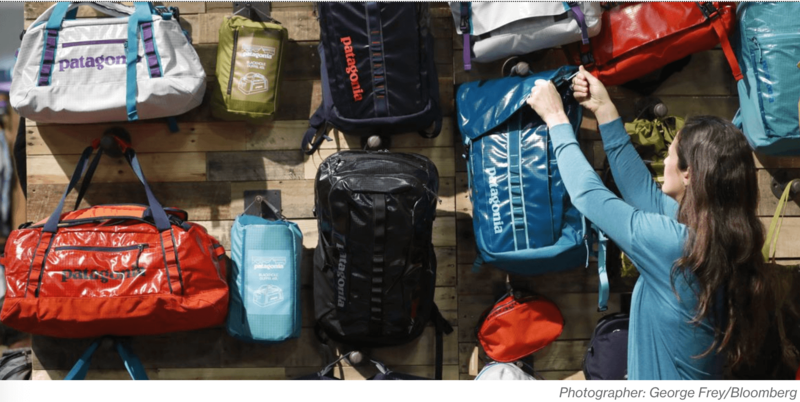 Patagonia Inc, the outdoor clothing and gear company, donated the $10 million it saved from President Trump's tax cuts to nonprofit groups who are working to fighting climate change. Patagonia has continuously made efforts to combat climate change and has created campaigns such as a program called "Worn Wear," which lets customers pay for repairs to old items or receive store credit to promote reusing or recycling their clothes. Their efforts are a great demonstration of how individual efforts can work to combat the growing threat of climate change, despite national ambivalence.